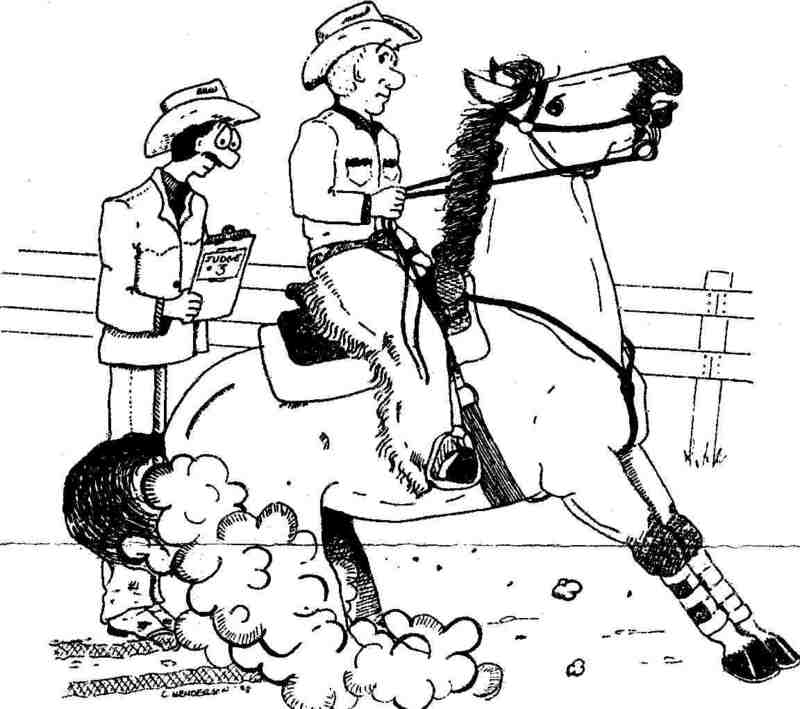 The caption reads: So You Want to Judge Horses? 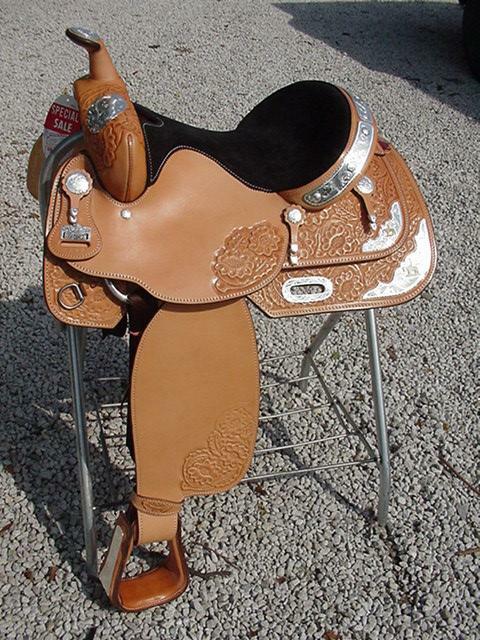 I am Michiana's newest Big Horn Saddle Dealer. Before you buy get my price first! There is a $ 1.50 shipping and handling fee on most items.